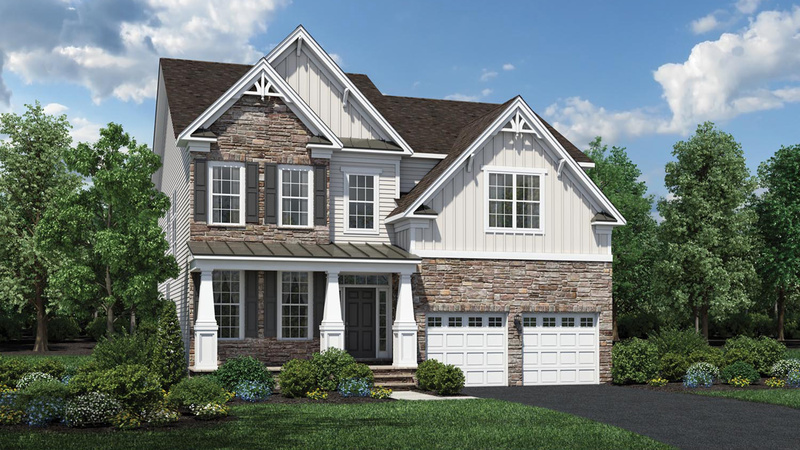 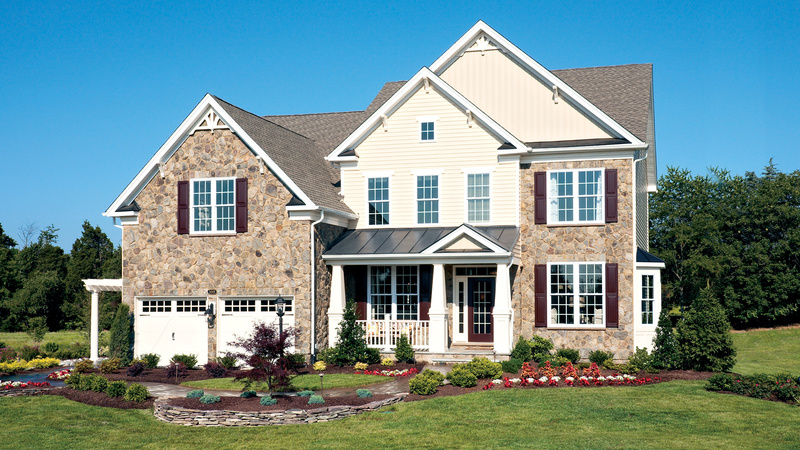 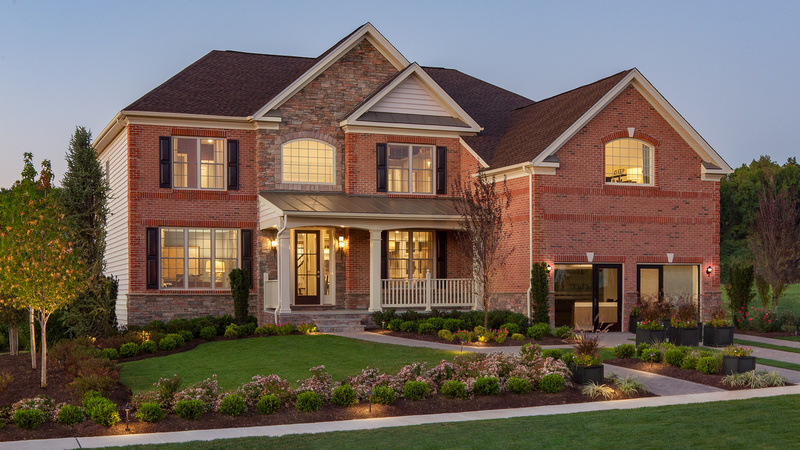 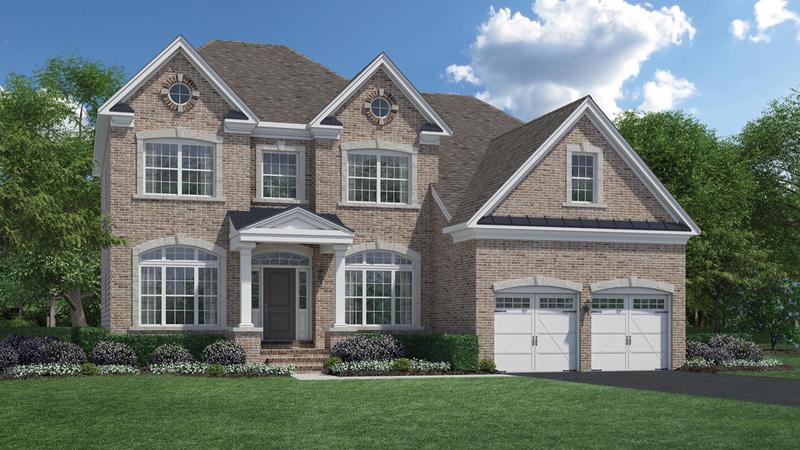 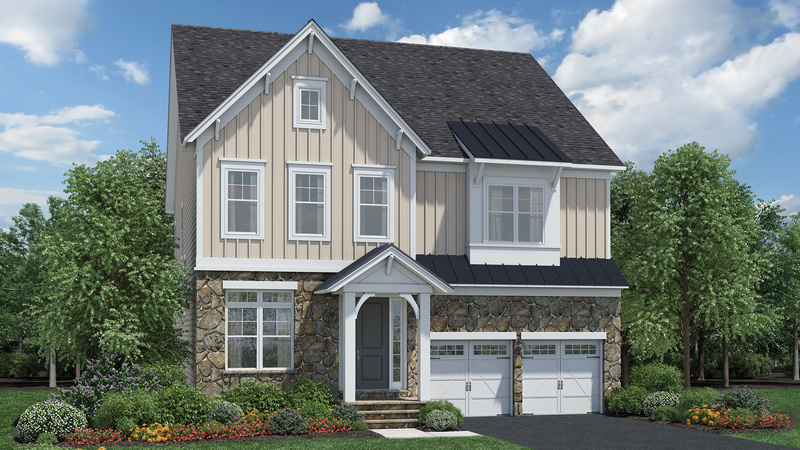 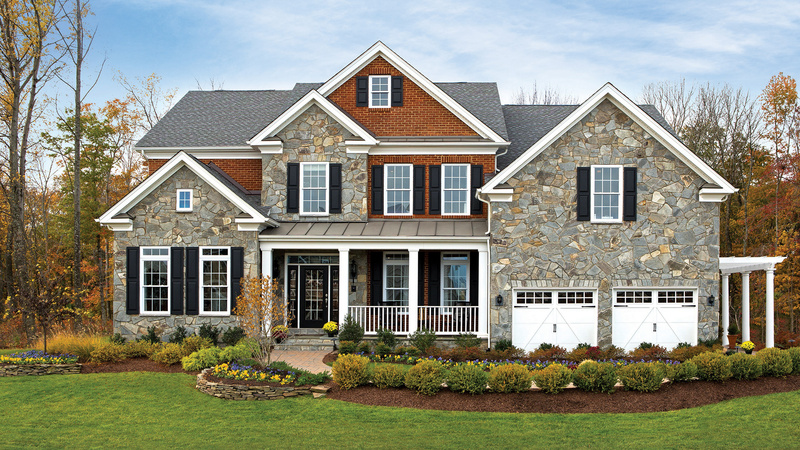 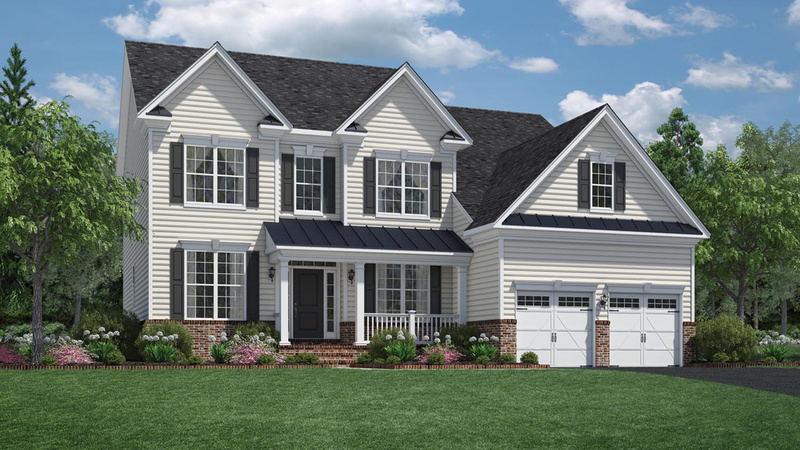 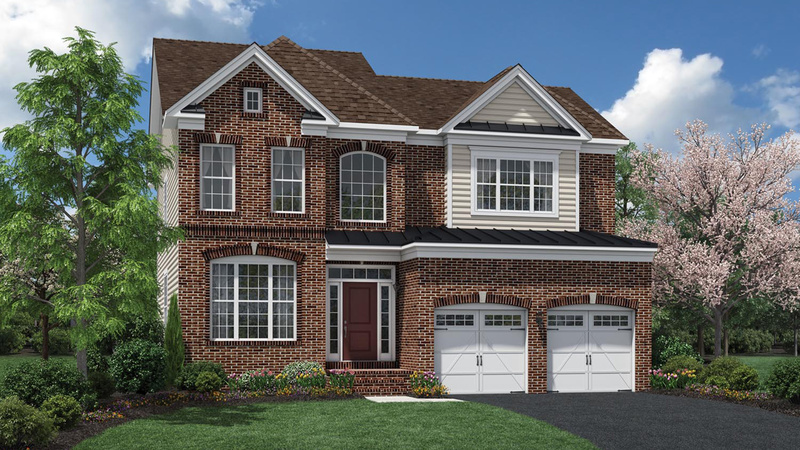 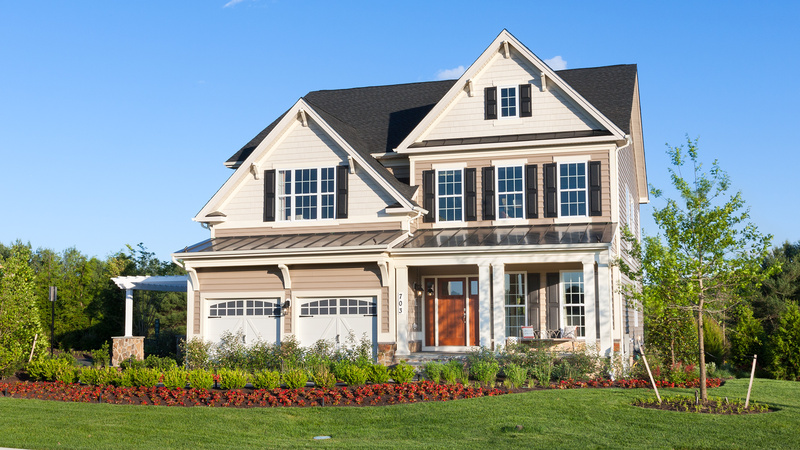 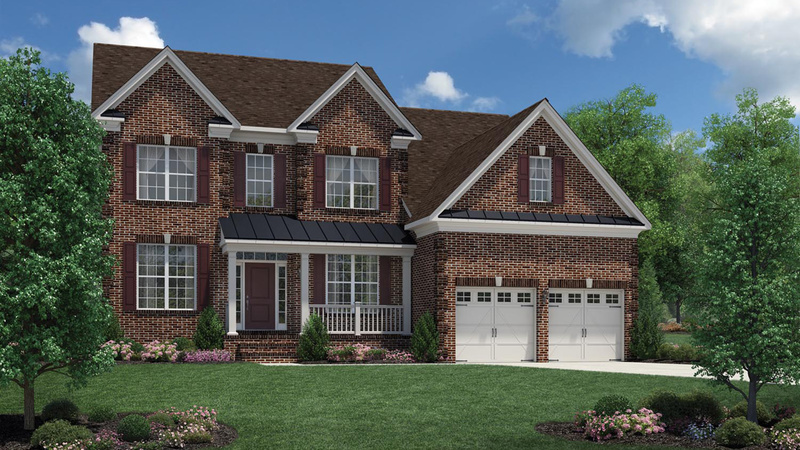 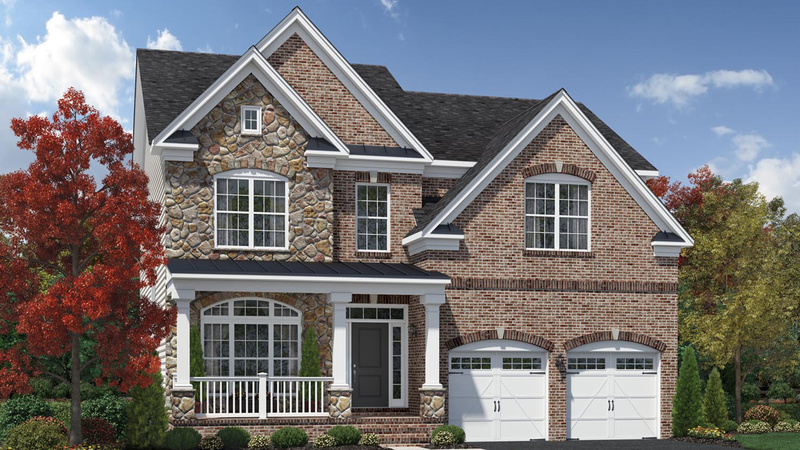 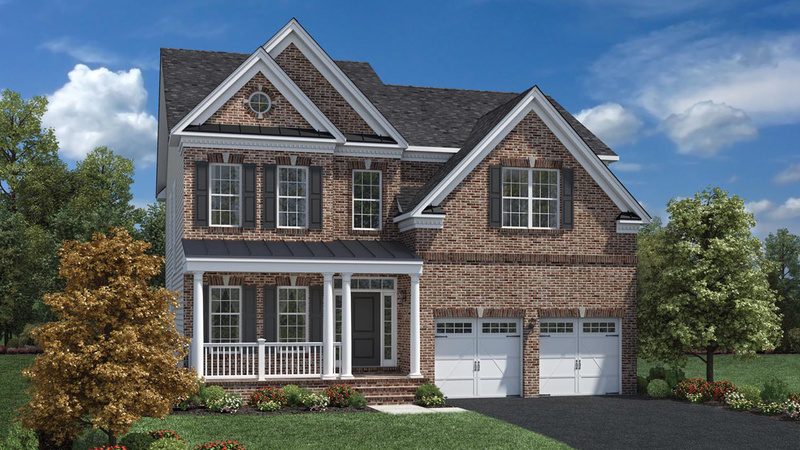 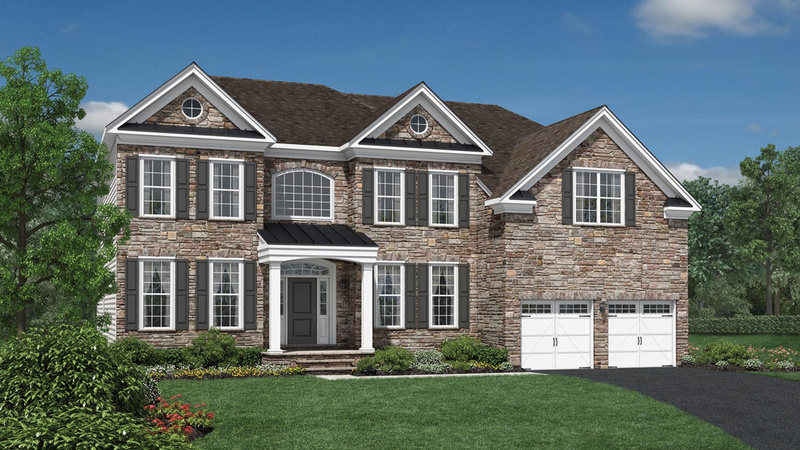 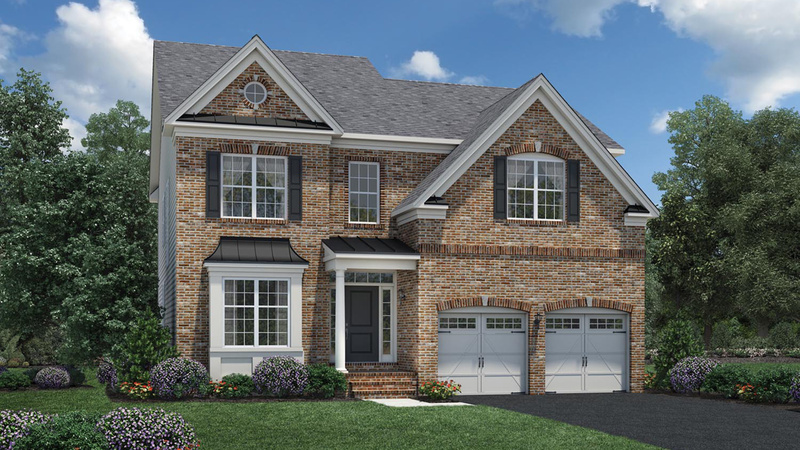 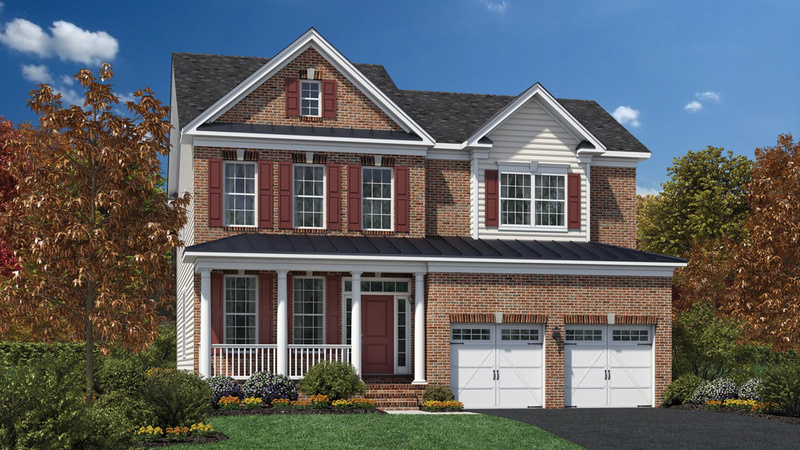 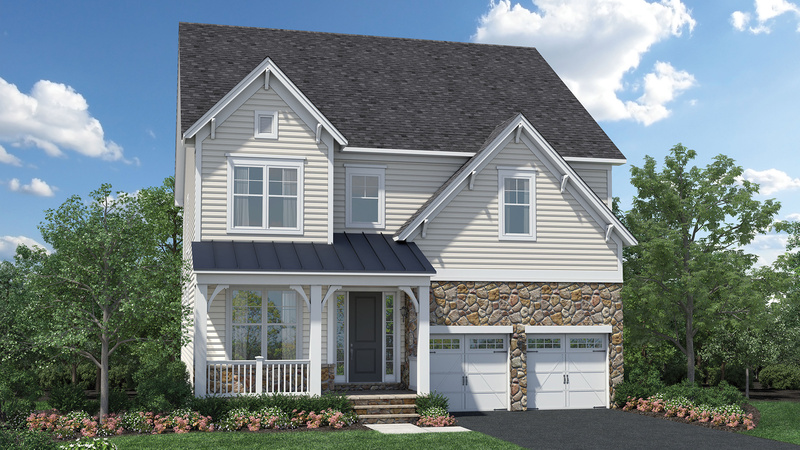 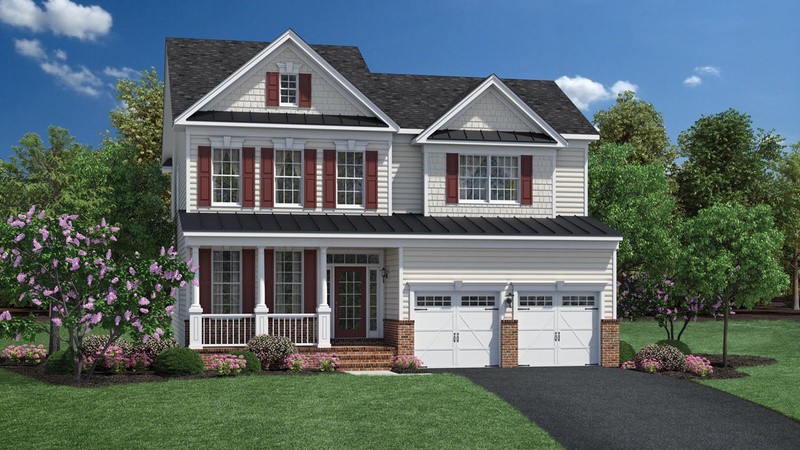 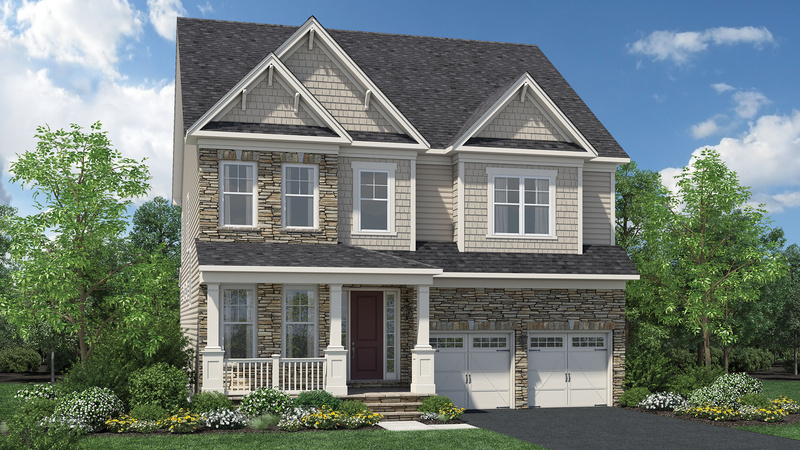 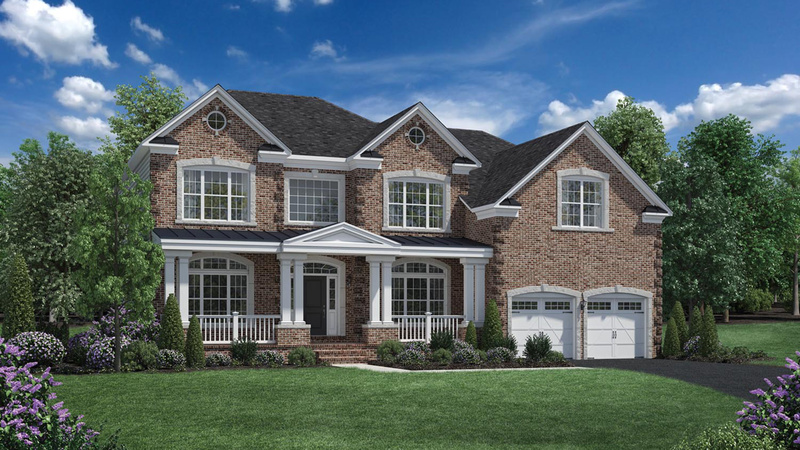 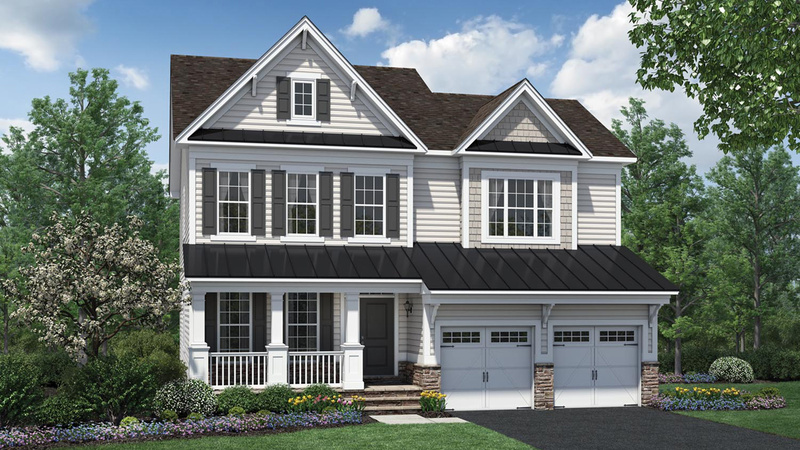 The single-family homes at Laurel Ridge offer an ideal blend of craftsman-style and traditional architecture - including brand-new styles featuring all brick, stone and brick, and stone and siding - designed specifically for Laurel Ridge, and exceptionally priced from the upper $400s. 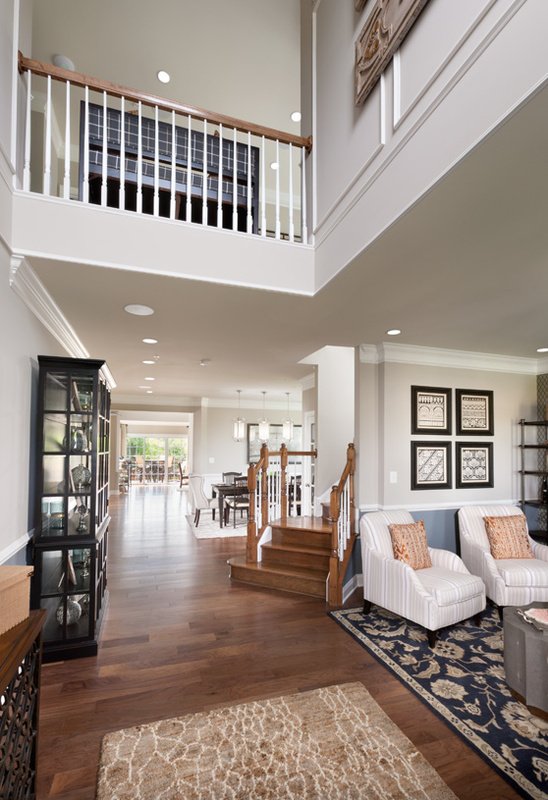 Cul-de-sacs create additional privacy and tranquility. 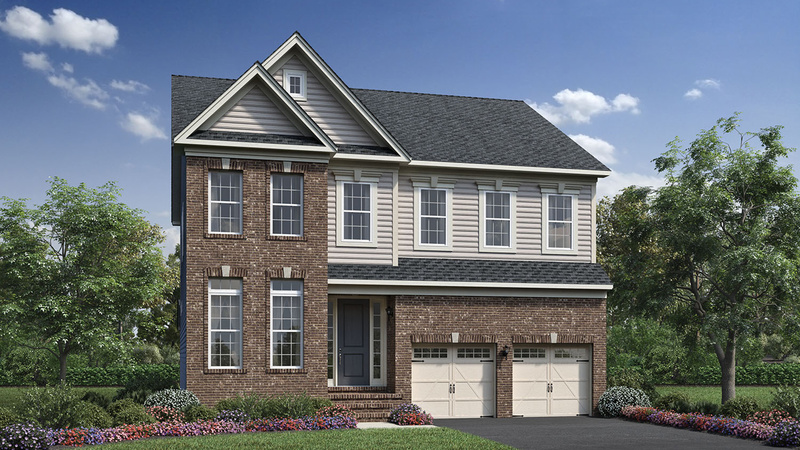 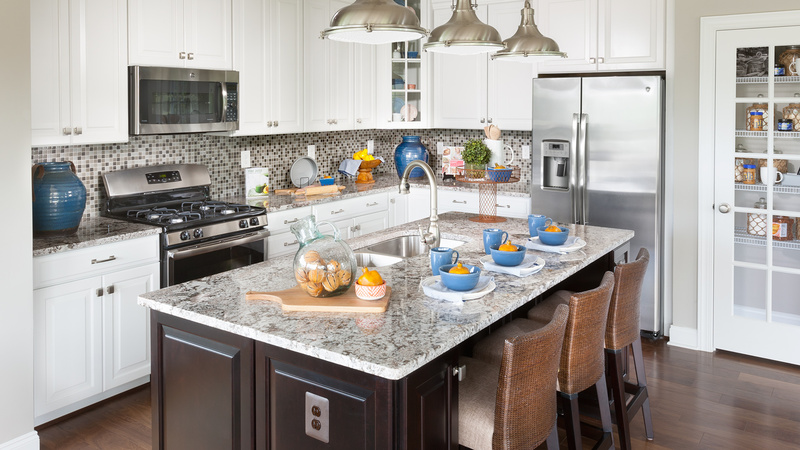 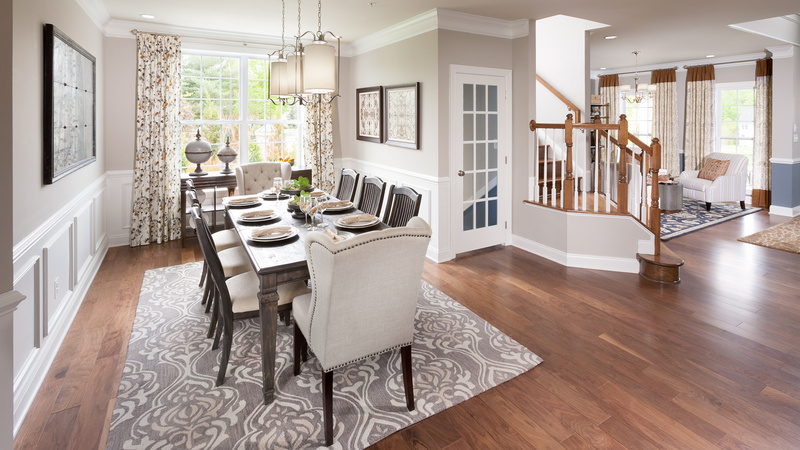 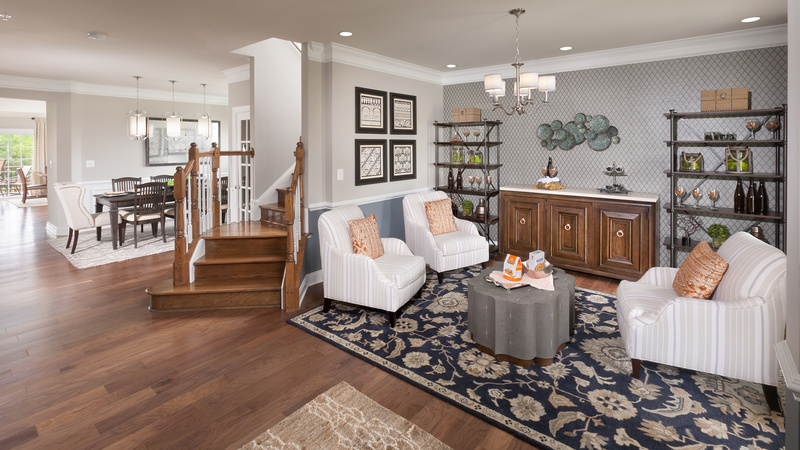 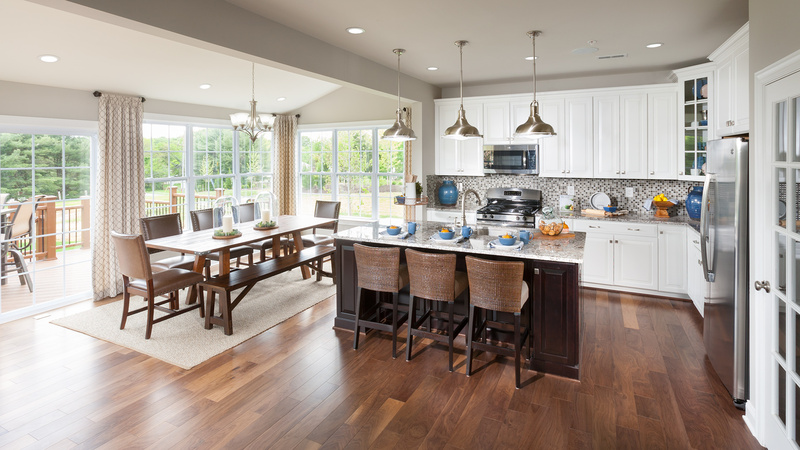 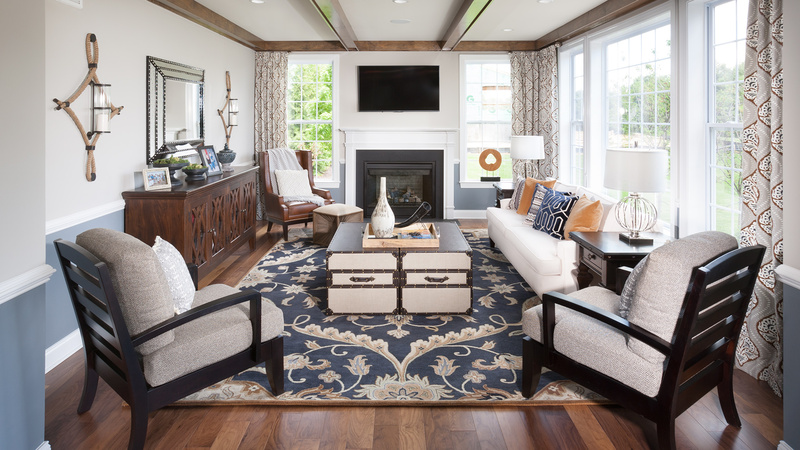 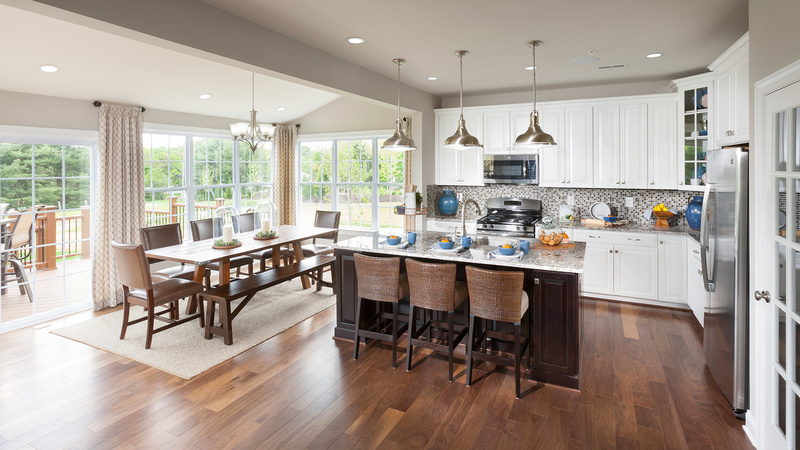 This thoughtfully designed master planned community is a tranquil enclave of luxury single-family homes and townhomes surrounded by a beautiful natural setting. 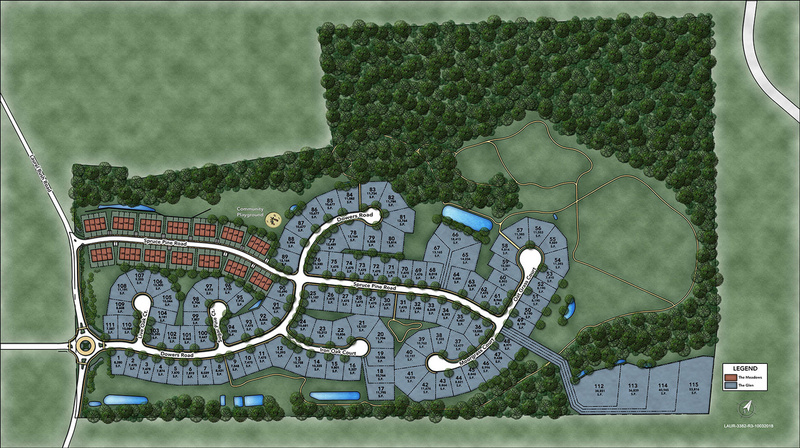 Walking/nature trails wind throughout Laurel Ridge, where two-thirds of the entire community will be open preserved spaces with mature hardwood forests.